Dr. Dustin Louie is a First Nations scholar from Nee Tahi Buhn and Nadleh Whut’en of the Carrier Nation of central British Columbia, a member of the Beaver Clan. Dustin’s education background includes a degree in Canadian history, a Master's in International Relations, and a PhD in Educational Research. The topic of Dr. Louie’s dissertation was Sexual Exploitation Prevention Education for Indigenous Girls. He has worked as an historian in a land claims law firm, studied Indigenous homelessness in Western Canada, worked internationally for non-governmental organizations in Uganda and Australia, and is now at the Werklund School of Education in the University of Calgary. 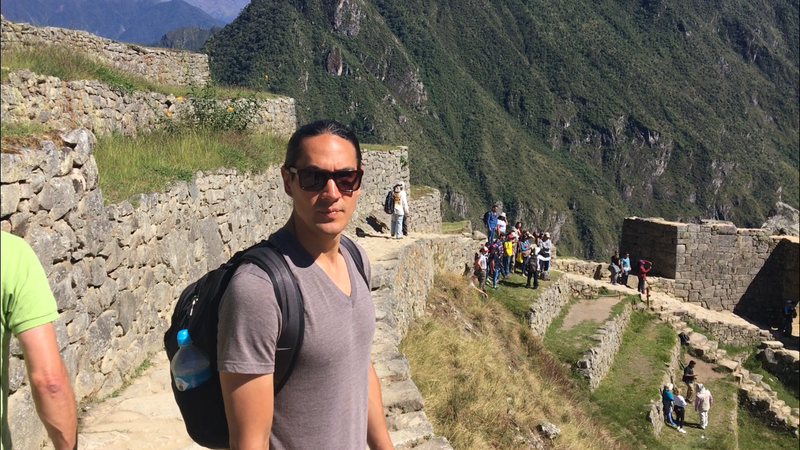 As a tenure-track Assistant Professor, he teaches primarily in courses related to Indigenous education, social justice, and educational philosophy. Further research interests include practical approaches to Indigenizing education, decolonizing education, Indigenous pedagogies, and critical theory. Reconciliation through decolonizing approaches to education are often difficult to define and even harder to implement. While schools are tasked with taking on these monumental projects, the direction they are given is consistently nebulous and indirect. Dr. Louie, a First Nations scholar from the region, will give a presentation to support teachers and administration to enact simple and everyday activities that can serve as a foundation for decolonizing our schools and classrooms. Through a mixture of reflective teaching, intentional lesson planning, and collaborative support your school can pursue the low-hanging fruit so many are missing. The presentation is based on both critical theory and Indigenous knowledge approaches to education and social justice movements. Session I 10:30 am - 12:00 p.m: Follow-up session with Dr. Louie in library -- discuss the keynote topics in a more interactive setting.